What are marathons and how to prepare for one? Not everyone is at the same level of fitness at any given time and therefore there is no single or unique plan which can cater to everyone. 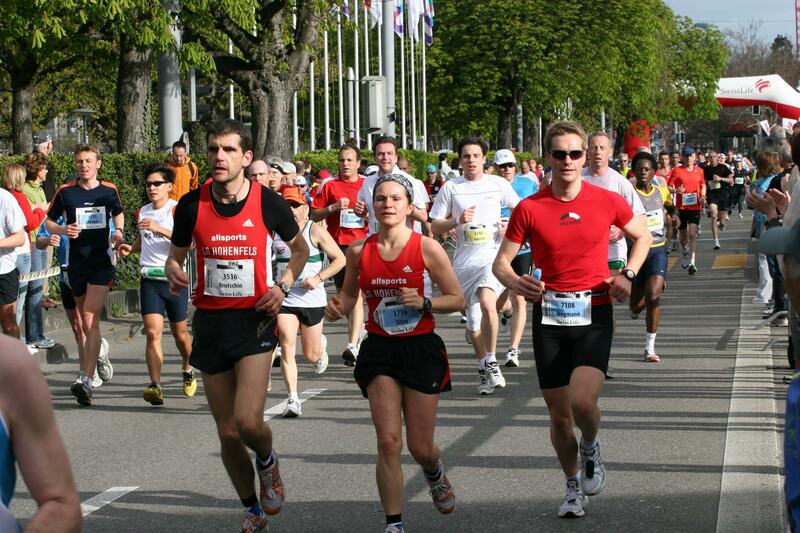 You will require different types and intensities of training to prepare for marathon. Keep your current abilities in mind while making a plan and consult an expert if needed. To specialize for marathon, you should already be able to run/jog for 30 minutes non-stop. If you are just like other beginners, this may be a daunting task and therefore it is advisable to start your preparations and exercises well in advance before the marathon. Ideally, you should start 3-6 months in advance depending on your level of fitness. Since a marathon is a long distance race, practising short runs and sprints won’t be of much help. Start planning for long runs and you can alternate it with short runs. Start and progress slow, do not overdo and have patience as the progress will be slow. Just running alone will not do the job, no matter how seriously you do it. Do some stretching exercises before and after every practice. Also, supplement your training sessions with other forms of physical exercise like yoga. Gradually, increase the difficulty of training by introducing inclined runs etc. From running shoes to shorts, do not overlook any aspect of running. These small changes and attention to details can be of immense help on the final day. It is also important to eat foods which will help you run and help build up muscles and stamina. Also if it is your first time, prepare yourself for the run mentally. It is as much of a mental challenge as physical. Believe in yourself and know that running a marathon is a tough job, but no matter what you’ll do it.